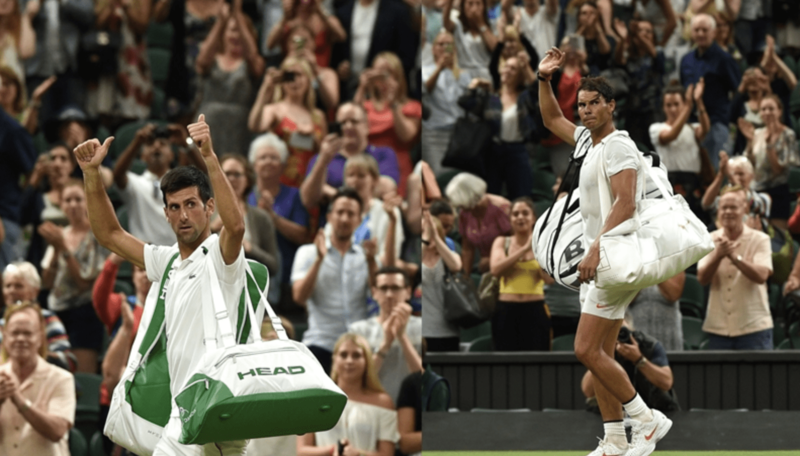 The finals in the men’s Wimbledon 2018 has just been set and it will be between Novak Djokovic and Kevin Anderson. Both came through marathon five set matches. Anderson won 26-24 in the fifth set and Djokovic won 10-8. This has raised the question: should there be a fifth set tie-break at Wimbledon? Wimbledon is not the only grand slam which does not end the fifth set in a tie-break at 6-6 (only US Open does this). Throughout history there have always been a long fifth set, and the Wimbledon committee are not the most prone to change. But considering these marathon matches, should there be a fifth set tie-break at Wimbledon? 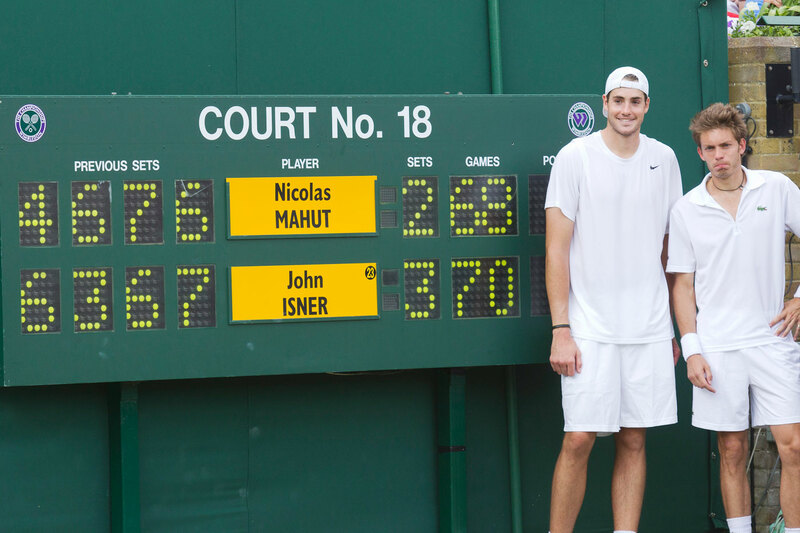 The question was raised when John Isner won the longest match ever against Nicolas Mahut in 2011 (70-68 in the fifth set), and was once again raised now that Kevin Anderson beat Isner 26-24 in the fifth set. This resulted in a late start of the Nadal vs Djokovic semi-final, which led to the match being played over two days. This in turn leads to a delayed women’s final, and a men’s final on Sunday with no rest day for Djokovic (and likely massively tired legs on Anderson). It is of course exciting to watch a long match, but is it fair to the players? And does it not create an issue when scheduling matches? Should there be a fifth set tie-break at Wimbledon? Is it really an important question? Some people use the argument that due to the point system in tennis you can never know how long a match will go on. You can have 45 deuces in one service game for example. This is a fair point of course, but the point system is arguably one of the most beautiful things in the sport of tennis. It creates such drama and makes the sport an active and daring one, compared to perhaps football/soccer where you can defend a lead. Should we maybe just expect the players to deal with the possibility of “eternal” fifth set matches? After all, they do not happen that often? If the player is too tired to perform the next day, is that just his problem for not winning the match sooner? That is also an argument of course. Should there be a fifth set tie-break at Wimbledon? – What is fair? Anderson raised the issue in his post-match interview against Isner. He really felt they need to rethink the rule and personally I agree. Wimbledon is a tournament where big servers thrive, and these matches that go on for ever are good drama, but I personally feel there needs to be a finish line somewhere. 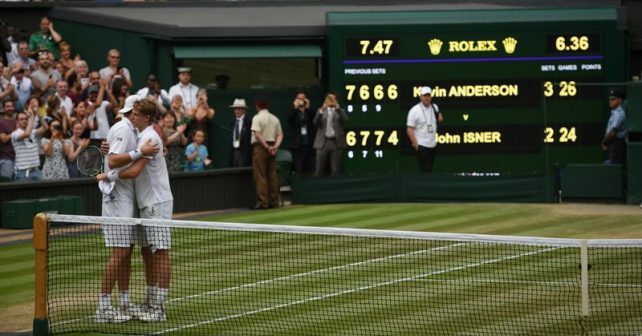 The grueling 6,5 hour match that Isner and Anderson played will not do any good for a competitive final. Okay, Djokovic will also be tired considering the huge battle against Rafa and the lack of a rest day, so it is more even in that sense. Still, I prefer two relatively fresh players than two players who are going to struggle. I think there is a way around this which I think they could introduce in all grand slams. Let the fifth set be longer, but stop with a championship tie-break at 12-12. Then there is time for plenty of drama, but nothing completely outrageous that has now happened to Isner twice. If 12-12 is too much, shorten it to 10-10 – the point is that there needs to be a finish line somewhere for the players, the crowd and the scheduling. Nobody likes a good, competitive match being settled in a tie-break, but if the match is that even, it simply needs to happen. Tennis needs a winner so that is how it works. I actually do not understand why they do not use a championship tie-break to ten points in the fifth set of all the slams. I think that if you reach a fifth set tie-break, a couple of extra points would be sensible. It will keep it competitive enough in my opinion. Now I am curious to hear what you think. Should there be a fifth set tie-break at Wimbledon? Please comment below! That isn’t true – Aussie and French opens also allow an extended fifth set.